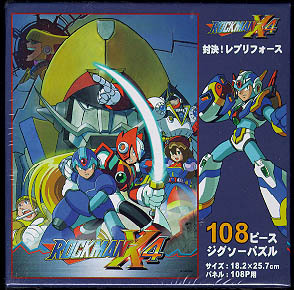 Welcome to the Rock Man X4 image gallery. 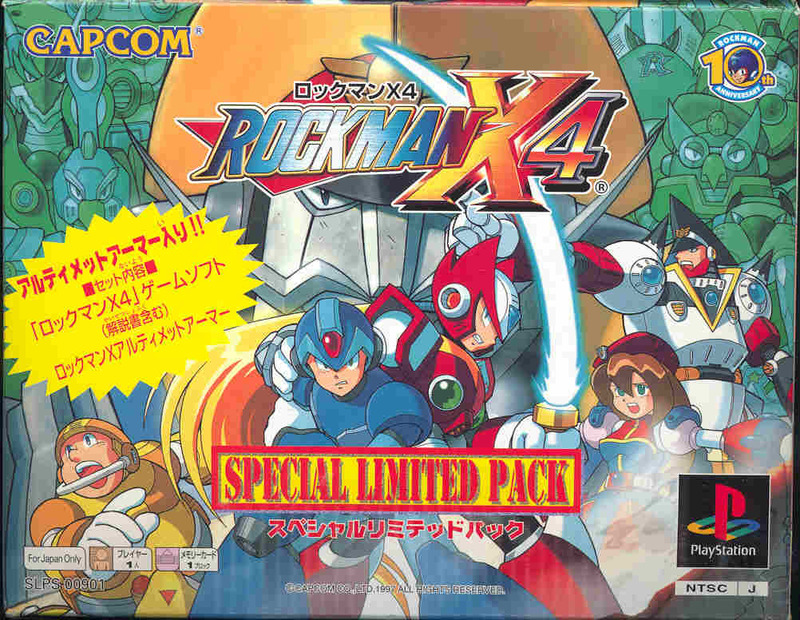 These are offical scans from the Rock Man X4 game manual. 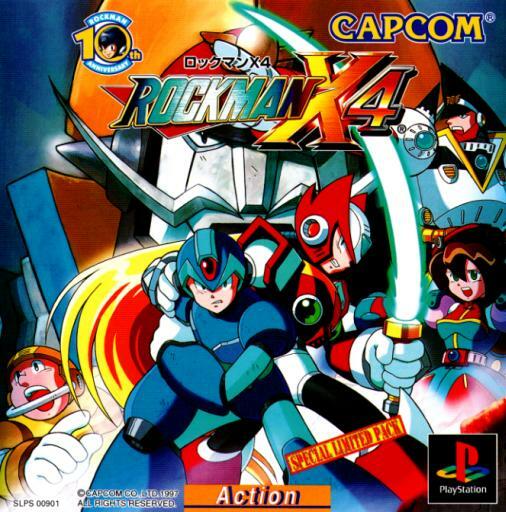 If anyone finds more official art of Mega Man X4 or Rock Man X4, please contribute and I'll give proper credit to the person who submits. 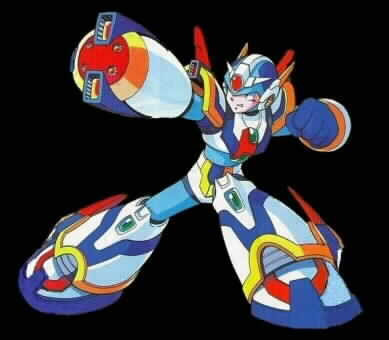 To submit the image(s), you can go to my image contribution section.